I strolled downtown Kearney, Nebraska’s Central Avenue (The Bricks) under the moonlight of a chilly November Friday night feeling like I just happened upon a movie set. It was stunningly still and camera-ready perfect. Nearly all the angle parking spaces were full. Soft rock music streamed from mounted street corner speakers and store front windows were impressively designed-a lost art, but not here. Passersby hurried along as crisp leaves swirled over the clean sidewalks illuminated by business signs. The brick roadway made me momentarily listen for sounds of an approaching horse-drawn carriage from foregone days. I’d been told any community west of Omaha was like the “Old West.” Was it? 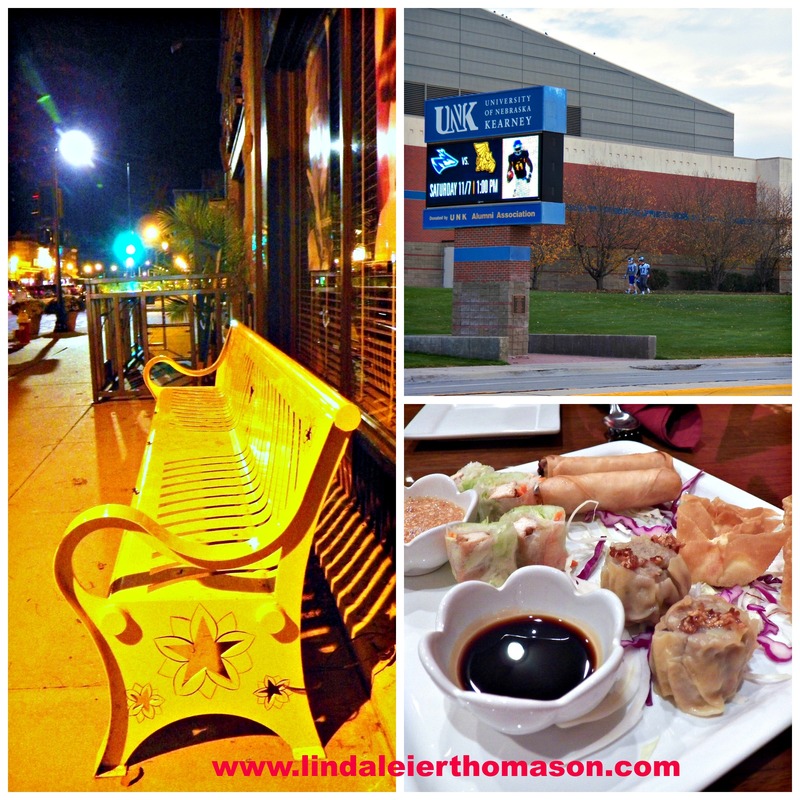 Arriving still savoring the flavors and aromas of dinner at top-rated locally owned family Thai restaurant–Suwannee–across from the picturesque campus of the University of Nebraska-Kearney, I wasn’t expecting to be so captivated by this community of 30,000. But with each block walked, I began thinking, I could see myself stopping, playing and staying here. www.visitkearney.org The housing alone, many with wrap-around front porches, made me homesick for the decades I lived between Georgia and South Carolina-the only thing missing was the moss draping off the expansive front yard maple trees fully swathed in golden-colored leaves. Kearney isn’t the “Old West.” Rather it’s a progressive, growing community with offerings to satisfy all. More publicly known as the “Sandhill Crane Capital of the World,” its soul is so much larger and deeper, though that title, in itself, is quite honorable and everyone, once in their lifetime, should experience the migration of the sandhill cranes. Hospitality. Without exception, all employees were genuinely hospitable-welcoming me like a member of their extended family; a rare find in today’s service economy. From Brent at the front desk of the newly renovated Best Western Suites and Hotel to handlebar-moustached waiter, Austin, at Suwannee to Bryce, House Manager at The historic World Theatre, to Marilyn Hadley, assisting at the register during the Kaleidoscope of Art-a Benefit Gift Boutique for the Museum of Nebraska Art to Amy at Skeeter Barnes restaurant –each was an outstanding ambassador for Kearney, Nebraska. I left desiring to know their life stories, as they lifted my experience at their respective establishments. Well-Blended. It’s true, having a college in a town adds a certain flavor to the community. But rarely have I seen college, the arts, business, parks and recreation; and new development blended so well. After strolling downtown Kearney and enjoying a cocktail at Cunningham’s Journal, I watched 12 short films as part of the Local Filmmakers Showcase presented by Filmstreams in the 1927 historic Masonic Temple Building now housing The World Theatre. The surroundings alone awakened my senses and flashed me back to days in Charleston, South Carolina and Atlanta, Georgia enjoying similar outings. But, I was in Kearney, Nebraska. Having one’s expectations exceeded never tires. Education. Kearney has to be one of the best communities around for educating unsuspecting visitors. The college is obvious, but spend a couple of hours inside the uniquely engineered structure, The Archway, crossing over 308 feet and 30 feet above busy Interstate 80 and leave as a well-schooled student on the history of western expansion in the United States. Exhibits are viewed with volume controlled headsets and include narrations on trailways, railways and highways. One can even glance at the fast-moving I-80 traffic below the archway. 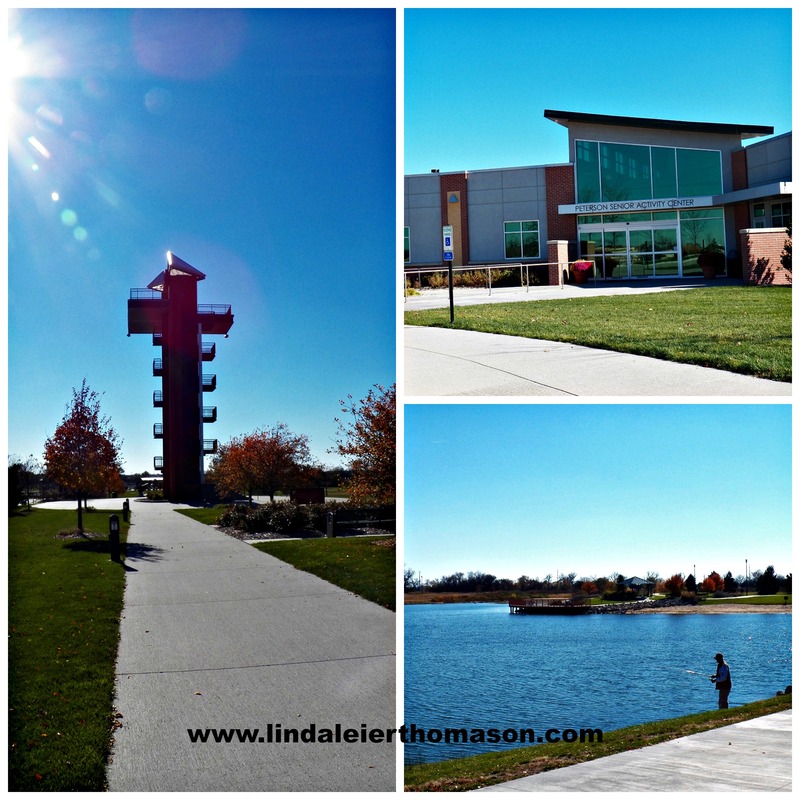 Nearby is the Nebraska Fire Fighter’s Museum & Education Center. 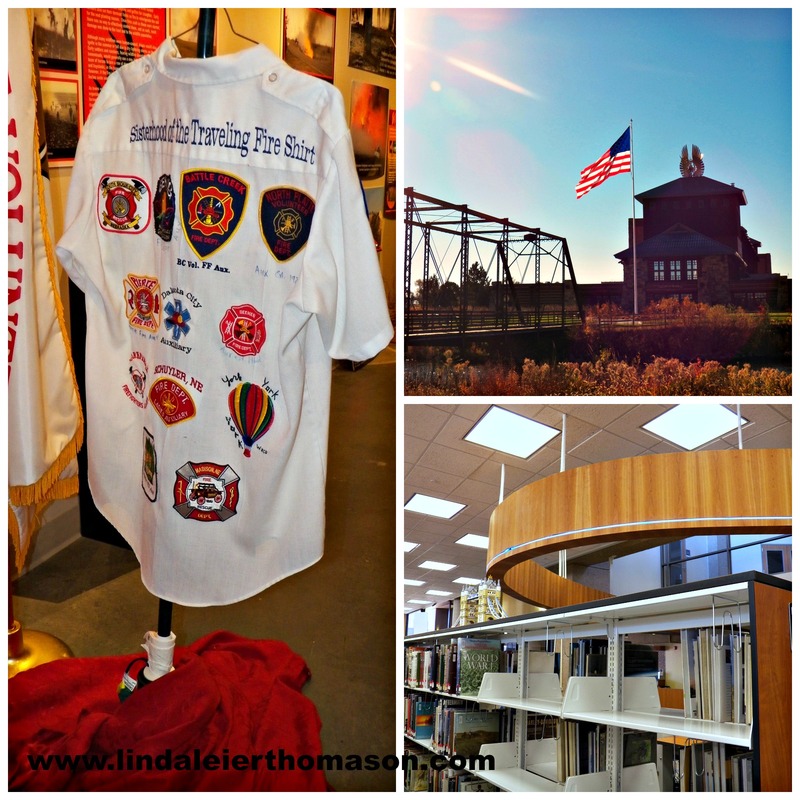 Filled with firefighting heritage and history and ever-changing exhibits, this museum also honors all EMS and fire providers and memorializes those who made the ultimate sacrifice in a quiet, well-appointed location behind the museum. The value a community places on education is often seen in its library. On an early Saturday afternoon, the Kearney Library was filled with citizens of all ages: reading, working on computers or being assisted by friendly, capable librarians. Well done, Kearney. Well done. Appealing Green Spaces. Kearney boasts four beautiful golf courses and 14 parks. A drive around the city reveals meticulously well-maintained green spaces being enjoyed by people of all ages and fitness levels. Yanney Park is a first-class donor driven park in southwest Kearney near the Kearney Regional Medical Center. With the mission of “developing the finest family park between Omaha and Denver,” Yanney Heritage Park includes a Tower, labyrinth, a splash and playground, a Garden, an Amphitheater, a Bridge, a Senior Activity Center and so much more. For a community of this size, Yanney Park is a major “Wow” factor-one to be greatly applauded. Hub and Spoke. Within a short drive of Kearney, one can easily visit other attractions and return to the hub city of Kearney for the night. 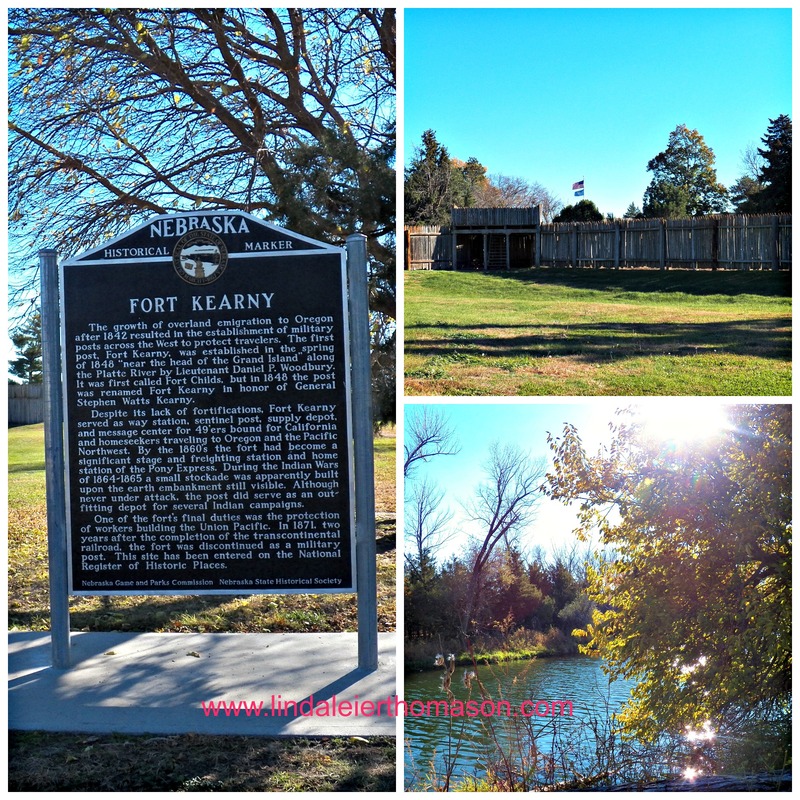 Case in point: Fort Kearney State Historical Park & Fort Kearney State Recreational Area are six miles southeast of Kearney on Highway 50A.The Rowe Sanctuary & The Iain Nicolson Audubon Center is also nearby. All worth visits. Like most cities, Kearney has plenty of excellent lodging, restaurants and shopping-much of it near I-80. It takes a bit of work to discover the soul of a community and lose your heart to it. I did in Kearney, Nebraska and I suspect you will as well on your next visit. 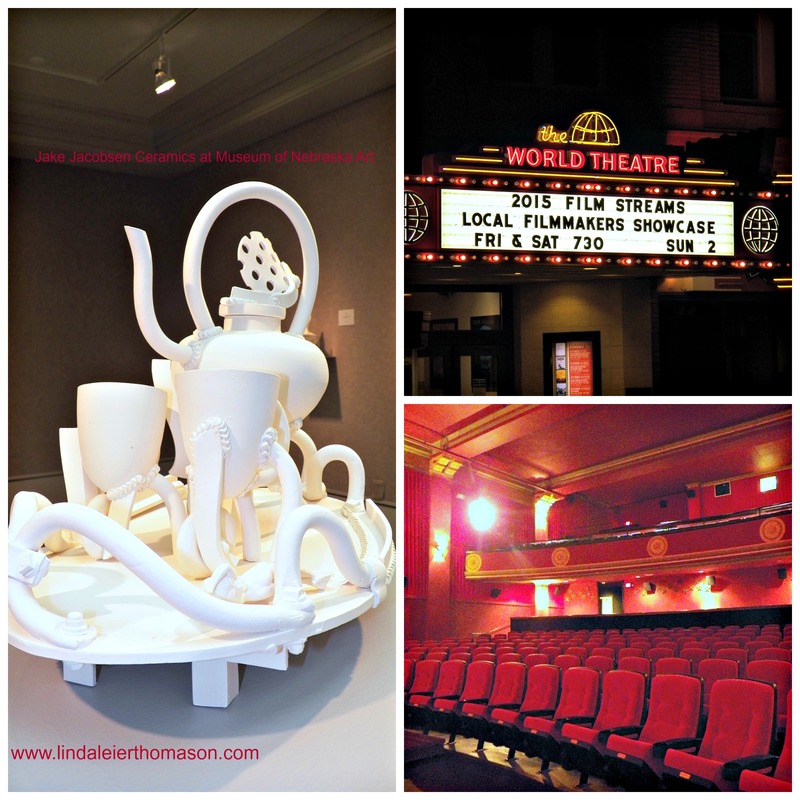 Done in cooperation with Kearney Visitors Bureau. Nominate your community for a visit and review by contacting me. 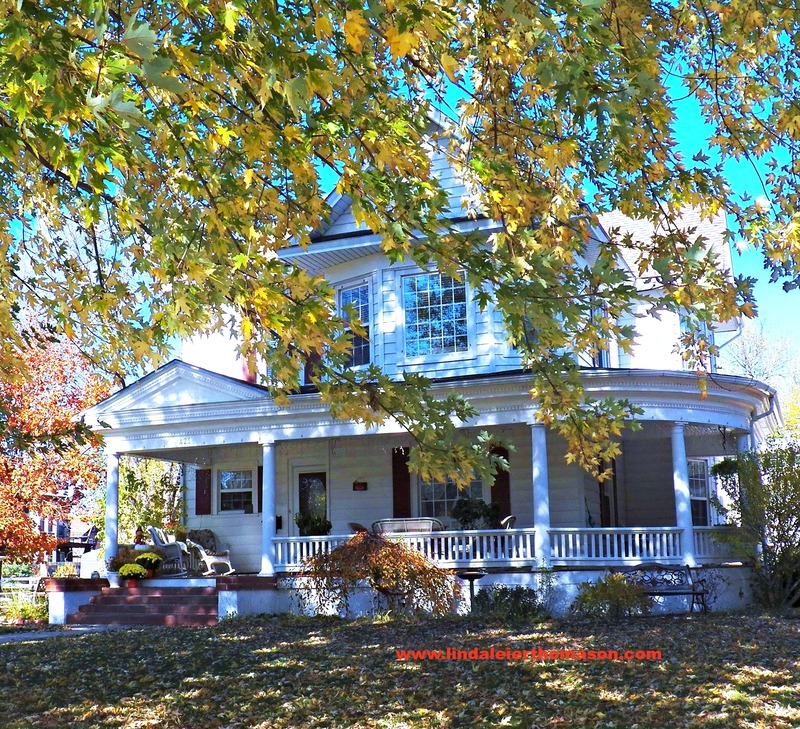 Have you visited Kearney, NE? What sites were your favorite? Share. Comment.